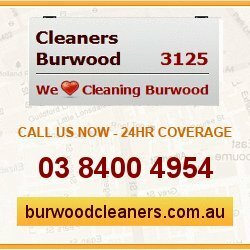 Our company provides high-standard cleaning services at the best prices in Burwood. 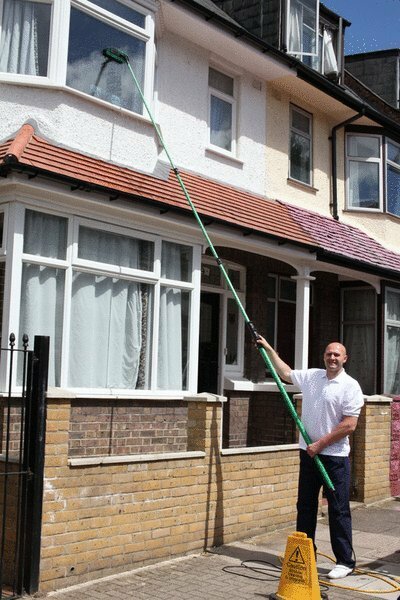 We have a strong customer base in the area which grows day by day. 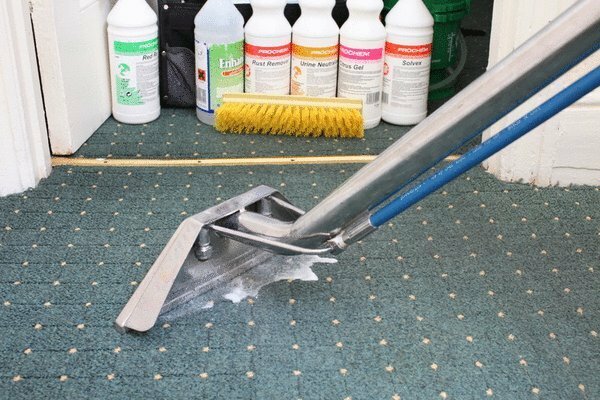 Our big list of services includes upholstery cleaning, carpet cleaning, window cleaning and much more. 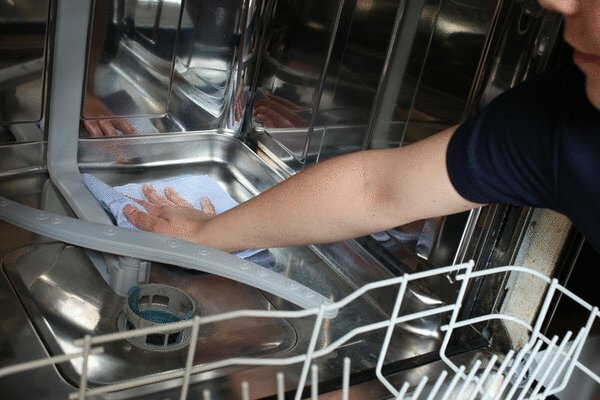 Call us now - we are available 24 hours per day, 7 days per week.